Welcome to reservation server PensionHotel. On the Norway, you can choose from a range of accommodation in hotel, guesthouse, cottage, apartment and camp. Spend your holiday in a luxury hotel, a family house or wellness apartment. You can rent a cottage for a fisherman or caravan parking in the camp. Norway offers beautiful, natural and cultural heritage. To their knowledge and spend your holiday, everyone can choose accommodation at your desired price. We join a list of restaurants, including reservation. 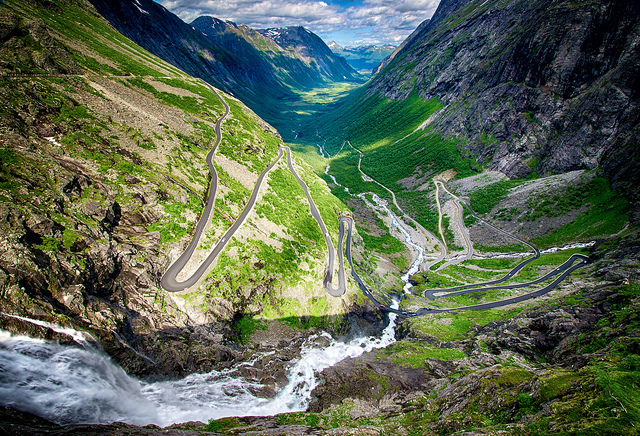 The Trollstigen Mountain Road is a very popular attraction due to 11 hairpin bends and height of 800 meters from sea level. In the end of this route you can see the Stigfossen waterfall, which falls 320 metres down. Around this route is traditional scenery of deep fjords and wonderful valleys. In 2012 was constructed a museum and several viewing platforms and now this route belongs to national tourist route. The Lofoten islands is known for natural beauty. Rugged landscapers and unique lighting inspired a lot of artists. Lofoten is one of the largest world thermal anomalies. There are many possibilities for activities at sea and in the mountains. Islands are also a place of peace and quiet. The North Cape is the northernmost point of Europe lies in Norway. 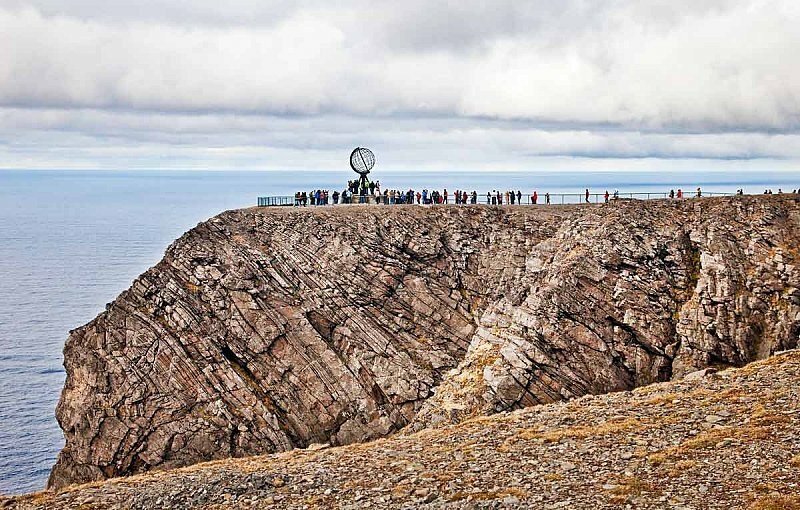 During the summer is the North Cape popular travel destination due to monumental natural experience. If you will be there you should visit the fishing villages, birds safari, exhibits of the history of the Cape, including a Thai museum and see the northern lights.